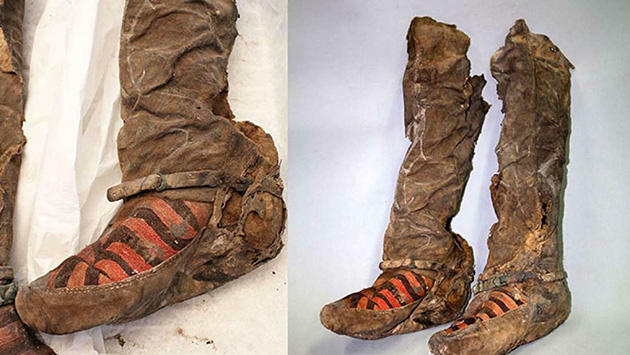 Archaeologists in Mongolia stumbled across the remains of a 1,100-year-old mummy still wearing a footwear that was in remarkable condition. 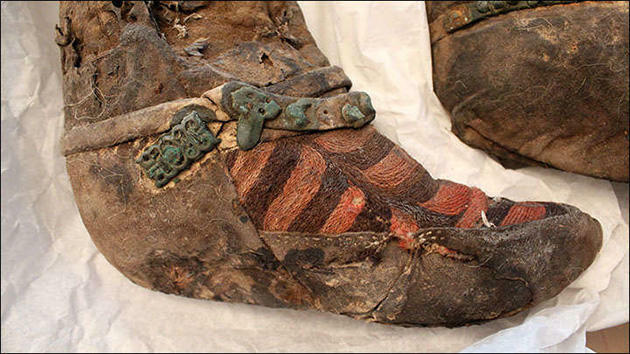 After a full restoration, researchers found the footwear still in vivid colors and a rather similar design to modern footwear. The footwear was actually knee-high boots made from felt and leather, with an eye-catching red and black stripped pattern. 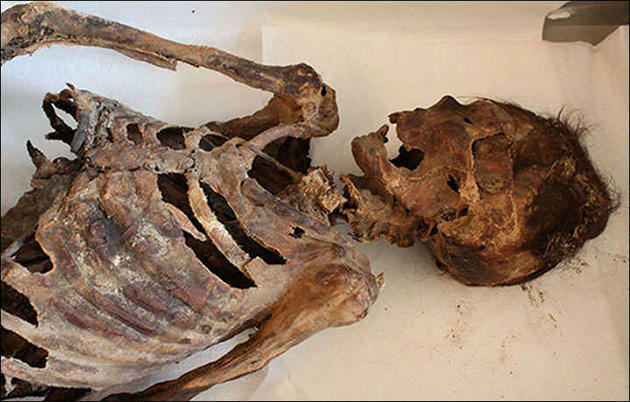 Further investigation also revealed that the mummified remains was a Turkic female seamstress, and it’s believed the she died somewhere in the Altai mountains of Mongolia due to head trauma, due to huge wound present on her skull. 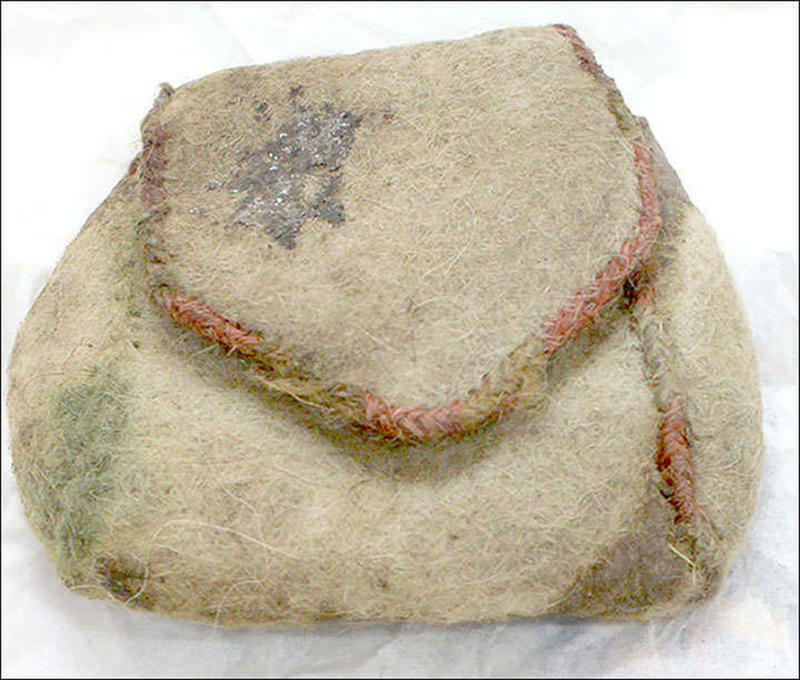 The fine pair of boots wasn’t all the was discovered, various items were also unearthed along with the remains, including a comb, knife, and bag, as well as the remains of a horse and saddle!